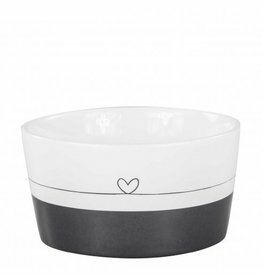 Prachtig stijlvol dessert/ontbijt bord "White/Heart in Black" van Bastion Collections. 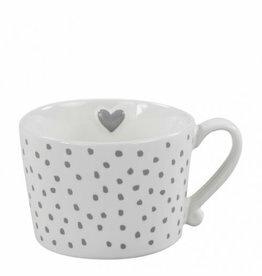 Gave mug "White/Little dots in Grey" van Bastion Collections. 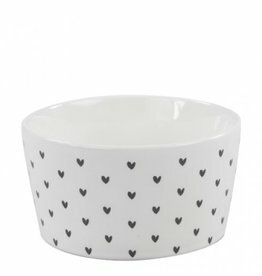 Gave schaal "White little heart Black" van Bastion Collections. 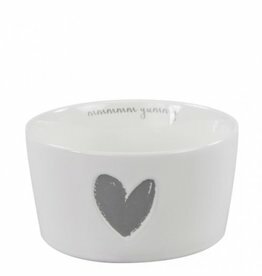 Gave schaal "White heart relief in Grey" van Bastion Collections. 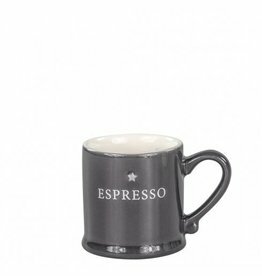 Gaaf Espresso kopje "With espresso White" van Bastion Collections. 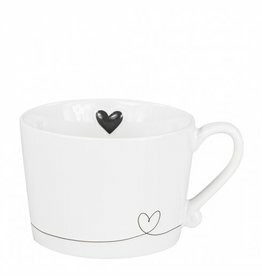 Gave mug "White/Line Heart in Black" van Bastion Collections. 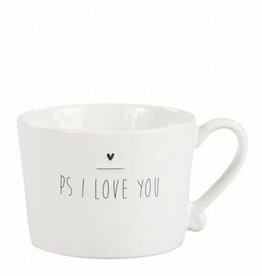 Gave mug "White/PS I love you in black" van Bastion Collections. 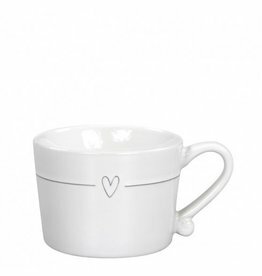 Gave mug "Rose with line heart in white" van Bastion Collections. 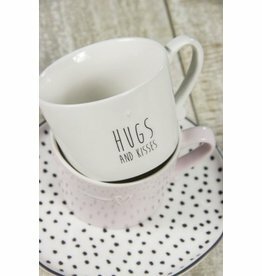 Gave mug "White/Rose text hugs and kisses in Black" van Bastion Collections. Gave mug "White/Rose Have a Lovely day in Black" van Bastion Collections. 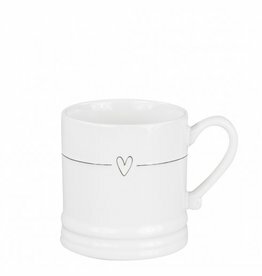 Gave mug "White/Line with Heart in Black" van Bastion Collections. 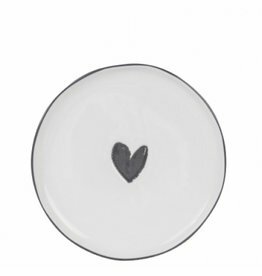 Ovale Plate "White made with love in black" van Bastion Collections. 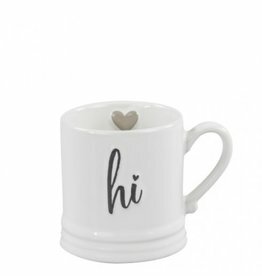 Gave mug "White/Hi in black" van Bastion Collections. 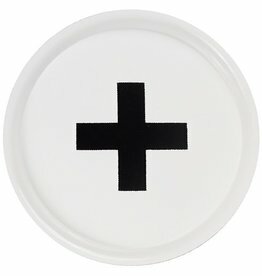 Dienblad "White with + in Black" van Bastion Collections. 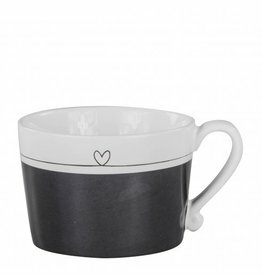 Gave mug "Black/White with Line Heart in Black" van Bastion Collections. Gave schaal "White with light grey stripes" van Bastion Collections. Gave schaal "Black/White with line heart in black" van Bastion Collections. 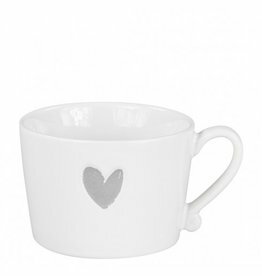 Gave mug "White/Line heart in Grey" van Bastion Collections. 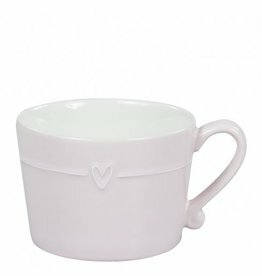 Gave mug "White/Heart in Grey" van Bastion Collections. 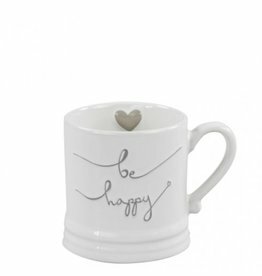 Gave mug "White/be happy in Grey" van Bastion Collections.